With Avengers: Endgame jammed with a wide range of well-known appearances from the Marvel Cinematic Universe, a refreshed IMBD posting for the film has actor Ty Simpkins recorded as repeating his Iron Man 3 job as Harley Keener. The actor’s filmography on the Internet Movie Database has been refreshed to incorporate Avengers: Endgame with Simpkins’ past role credited. This proves a report from a year ago that referenced Simpkins had been cast in the film to return as Harley Keener. 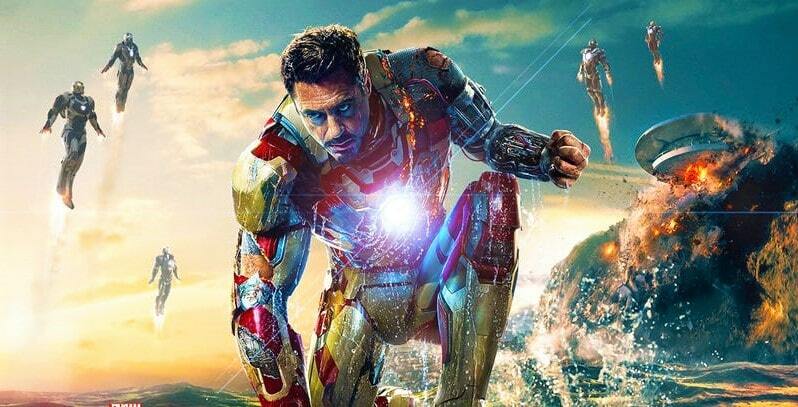 The 2013 Iron Man sequel presented Simpkins’ Harley as a young man living with his single parent in Tennessee that helps Tony Stark recover after his Malibu home is obliterated by the Mandarin. Before leaving to stop the Mandarin for the last time, Stark aides Harley manage a neighbourhood menace and gifts him his very own tech-infused workshop.